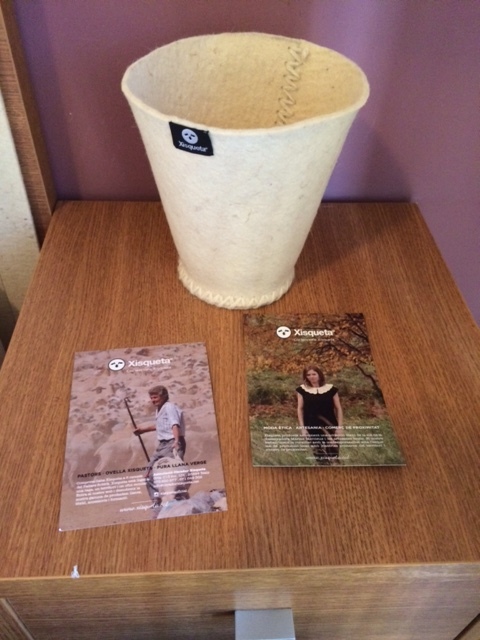 In addition, we are leaders in innovation and sustainability in the Àneu Valley. Hotel Apartaments Trainera is a sustainable building, heated by geothermal energy, and measures respectful with the environment. 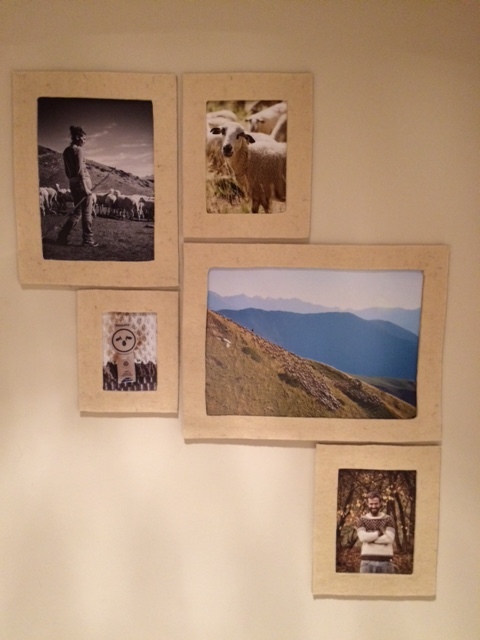 The Trainera Restaurant is a cozy space of traditional Pyrenean cuisine. 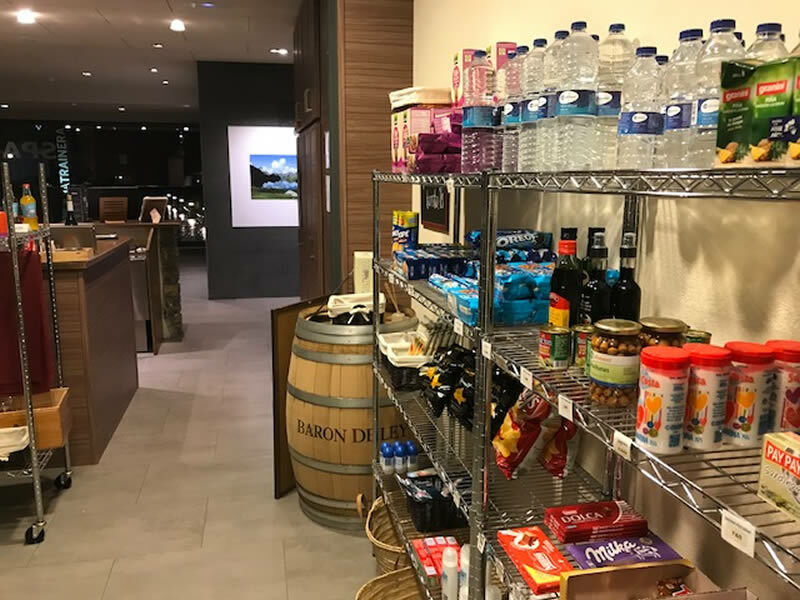 The gastronomic offer is divided between the menu and the daily menu, with special menus for people with allergies, vegans, vegetarians and also for athletes. We have a children's menu. 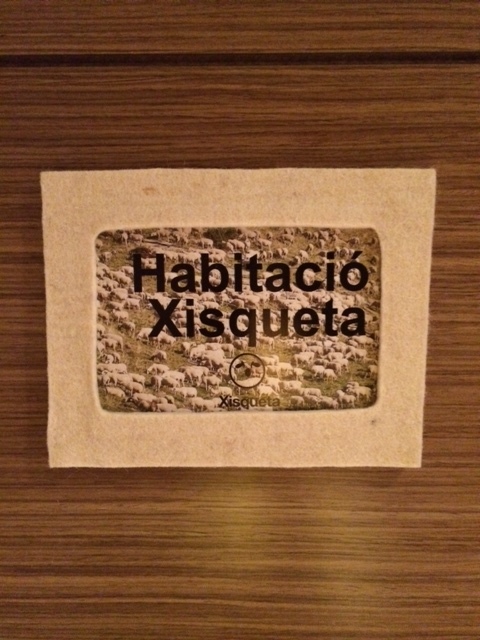 The restaurant's hours are from 8pm to 10pm, but room service is available from 9am in the morning (not available for Lodge guests). Breakfasts at Hotel Apartaments Trainera are served between 8am and 10:30 am in a varied hot and cold buffet, sweet and salty: bread with tomato, assorted sausages, toast, butter and jam, coffee, infusions, milk, various juices, fruit, yoghurts, cereals, scrambled eggs, bacon, fried eggs and varied pastries. 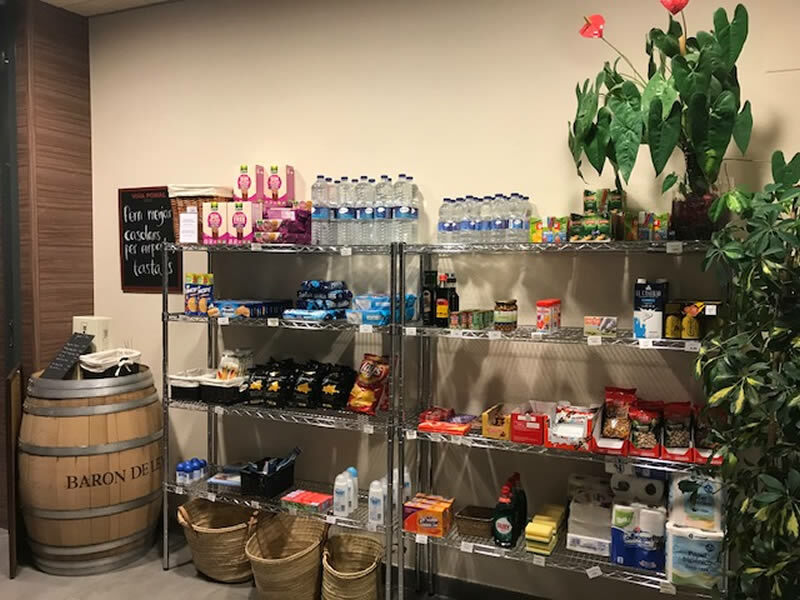 The cafeteria serves a varied menu of sandwiches and coffees throughout the day. 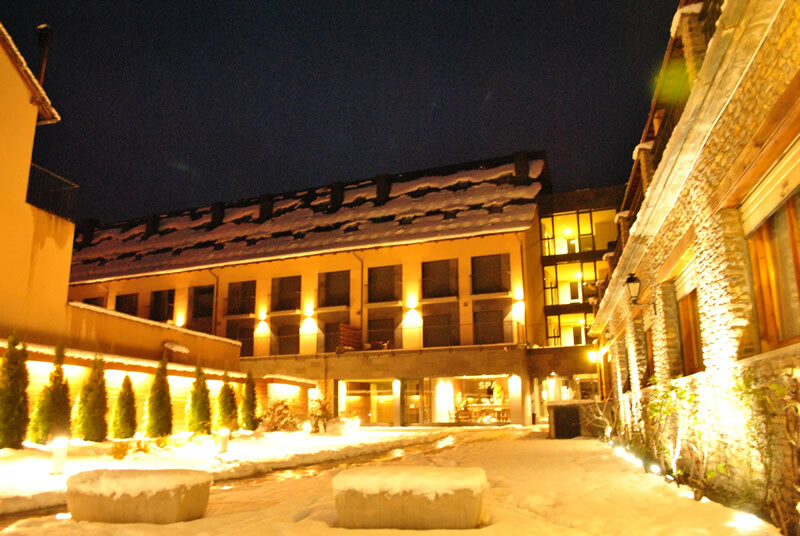 Located in the parking lot, to facilitate the loading and unloading of cars, the Apartaments Trainera Hotel offers the ski storage service. 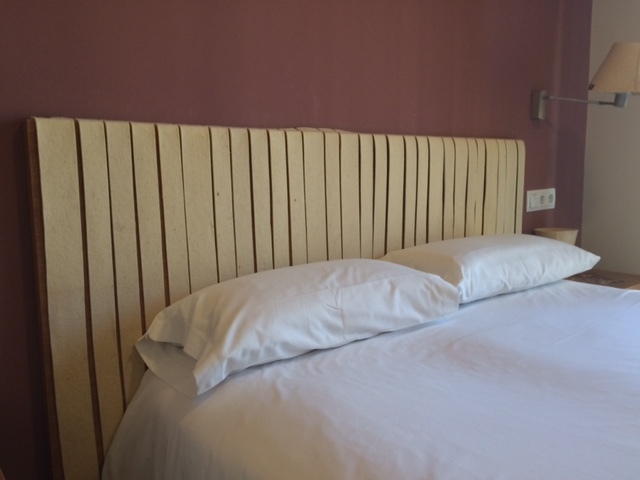 In addition, we have a room with dry-boot lockers (in the evening we inject cold air to dry the boots) and boot warmers (in the early morning we inject warm air for your comfort when you put them on in the morning), and a table to repair the skis. We offer transportation to ski slopes on request. 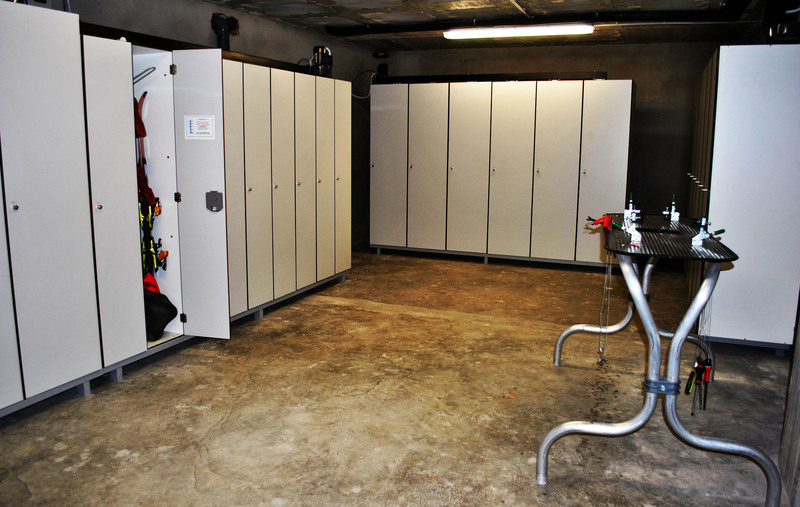 Also in the parking lot, the Apartaments Trainera Hotel has a closed room to store your bicycle. 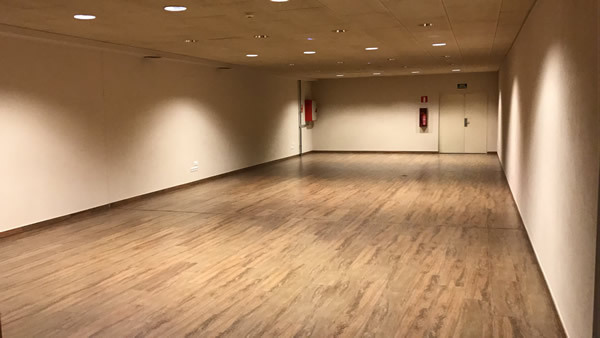 In addition, there is an area for cleaning (with water gun, cleaning products and wipes) and maintenance (with a workshop support and various tools). We also have space to store the bicicle trailers. 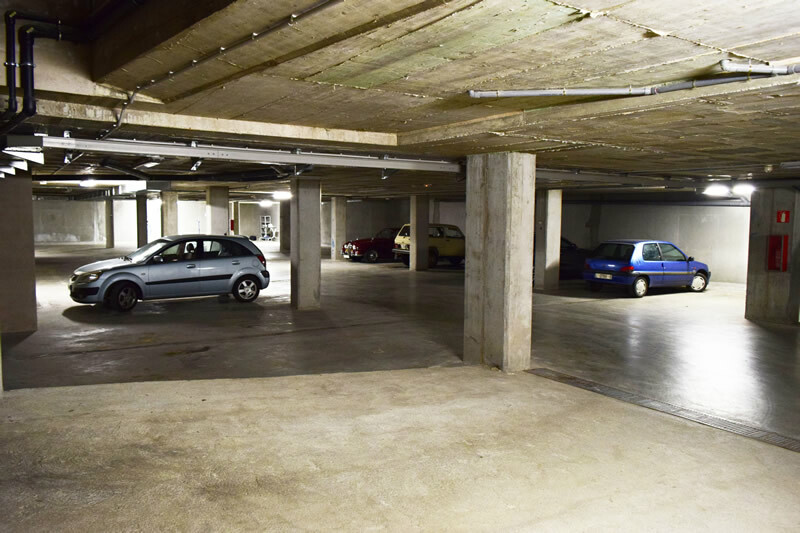 The Hotel Apartaments Trainera has a covered parking for 30 cars. 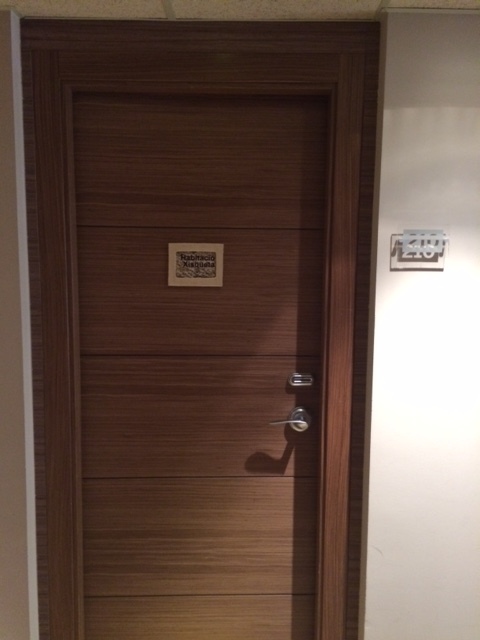 The parking has direct access to the rooms and we have a trolley to facilitate the transfer of your luggage to your room or apartment. The parking price is € 10 per car per day. 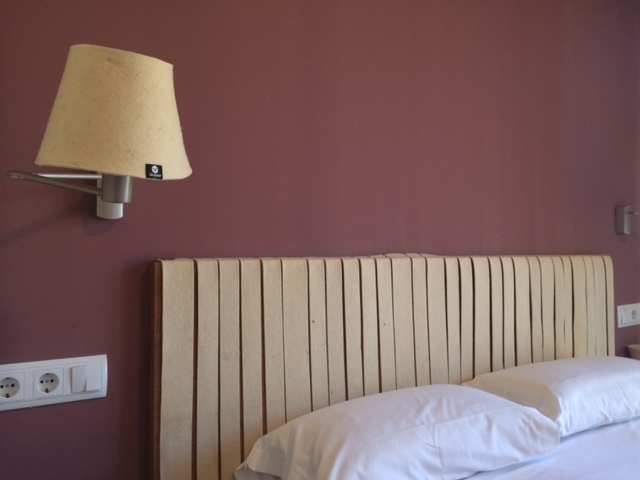 At Hotel Apartaments Trainera you will find a laundry with an 8kg industrial washing machine. The washing machine has a washing time of 20 to 25 minutes, with 4 programs and soap and softener included. The price is € 4. 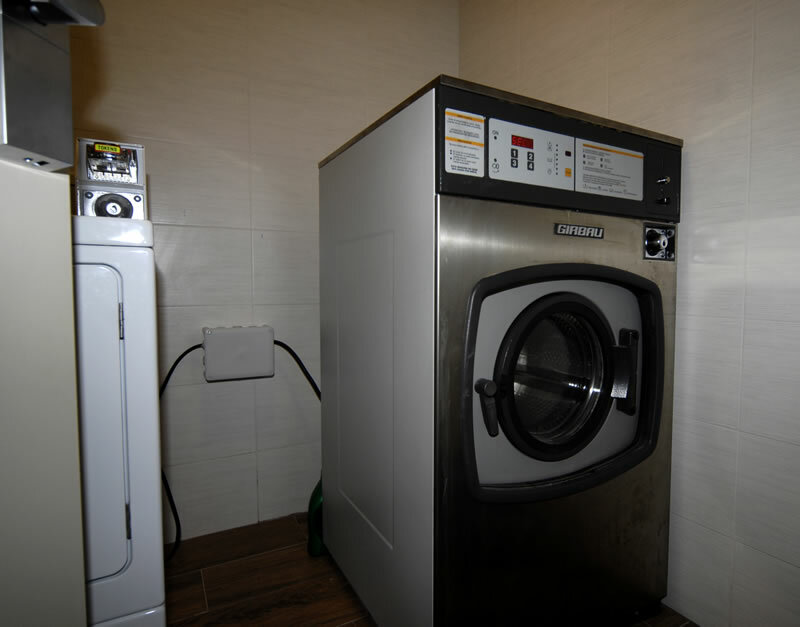 In the laundry room of Hotel Apartaments Trainera you will also find an 8kg industrial dryer with 4 drying programs. The price of the dryer is € 3. The living room with fireplace of the Apartaments Trainera Hotel is a very cozy room and ideal to enjoy a beautiful evening with family or friends. 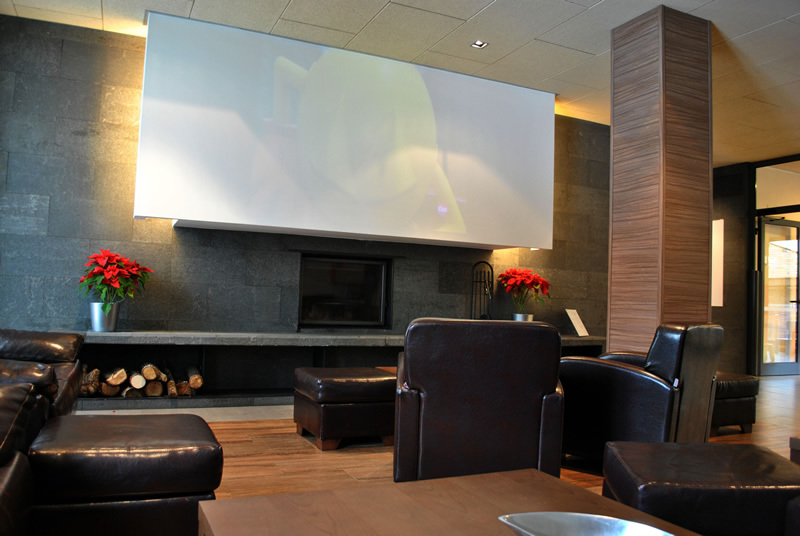 Ideal to relax after a day of hiking in the mountains or skiing in Baqueira-Beret, the sofas and the fireplace invite you to read, chat, or watch a report on the projector. 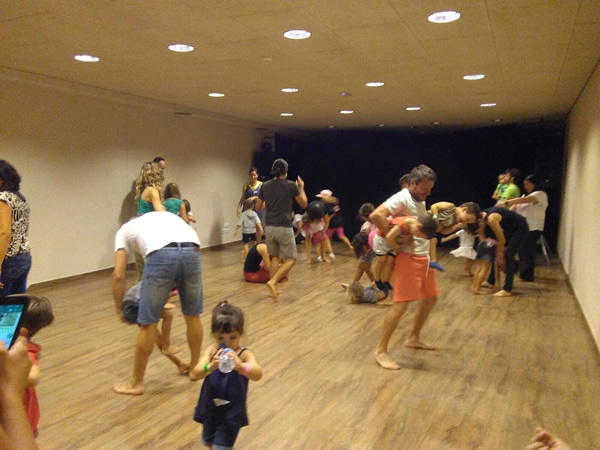 The Hotel Apartaments Trainera is an ideal place for families with children. We have 2 playground areas: an interior playroom and an exterior area. The indoor children's area has a table football and other games for the little ones to entertain themselves while you relax in the living room. The outdoor area, only open in summer, has a fenced sandbox area. 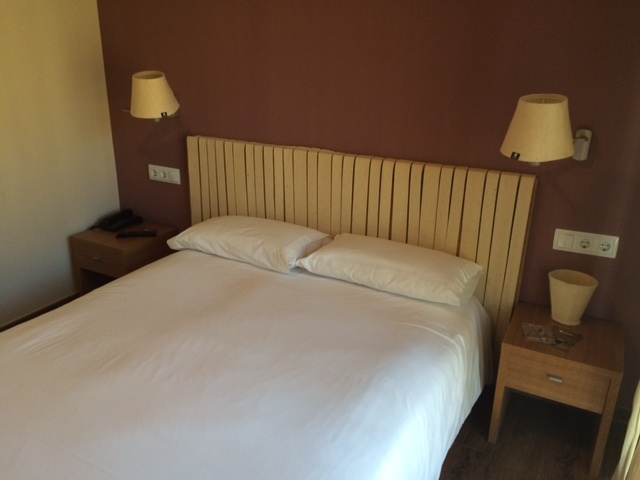 The Hotel Apartaments Trainera has an ideal spa for a relaxing getaway as a couple, and also for family vacations. The spa has a therapeutic pool with swan necks, waterfalls and countercurrent swimmer, a children's pool, a hot tub, a sauna, a steam bath, a Scottish shower, a nebolizing shower, a rest area with hammocks and a massage cabin. 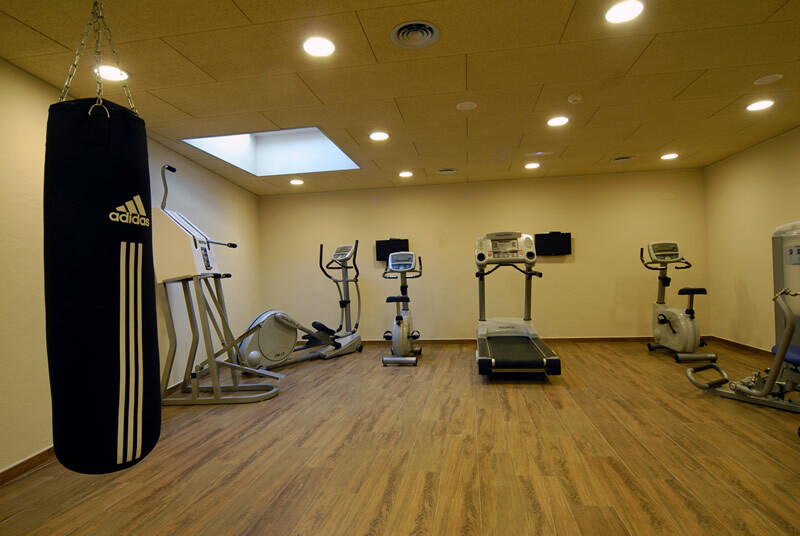 The gym at the Apartaments Trainera Hotel is designed to keep you in shape during your holidays. 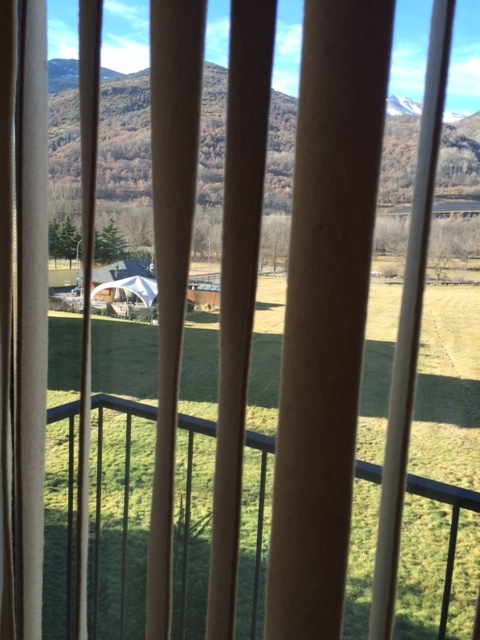 In addition, it is ideal to prepare for those demanding excursions to the Pyrenees. 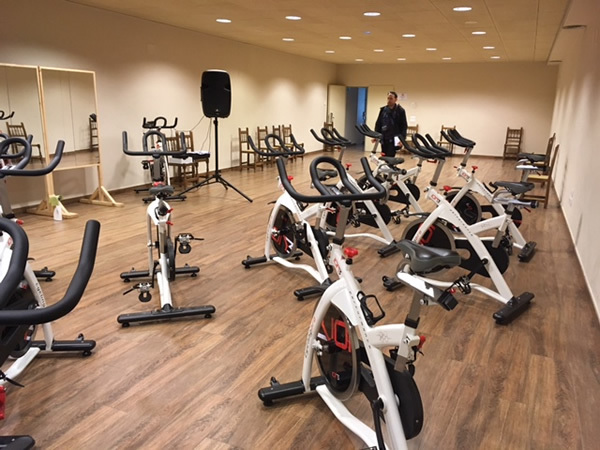 The gym has treadmill, vertical bicycle, elliptical bike, seated rowing machine, stepper, quadriceps extension, punching bag, seesaw with mat for abs, and 2 televisions. 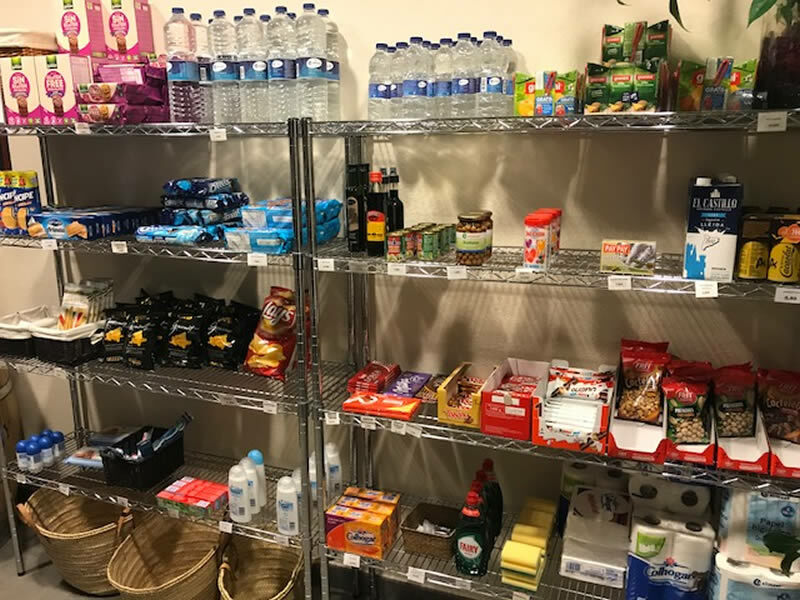 On the ground floor of Hotel Apartaments Trainera you will find a mini shop with basic products, in case you need a toothbrush or wet wipes. 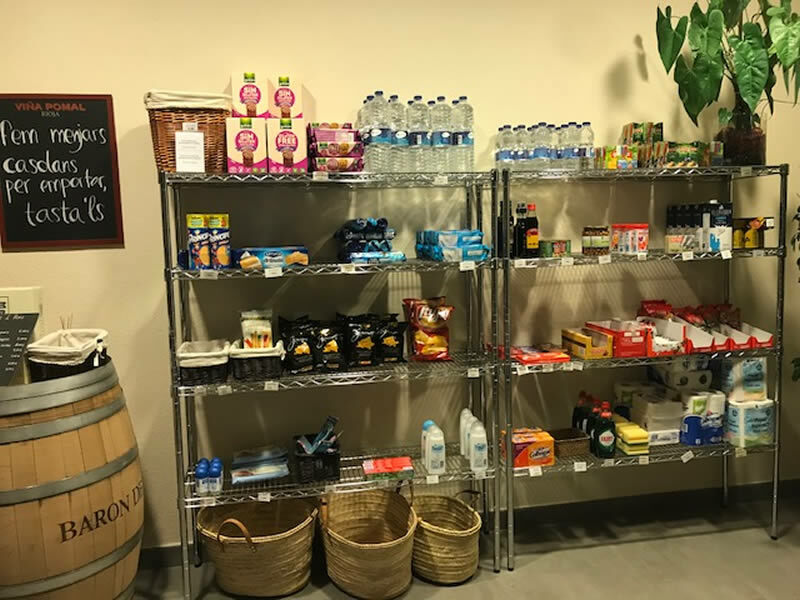 The mini-shop is open at the same time as the reception: working days from 9am to 1pm and from 5pm to 9pm and weekends and holiday periods, from 8am to 11pm. 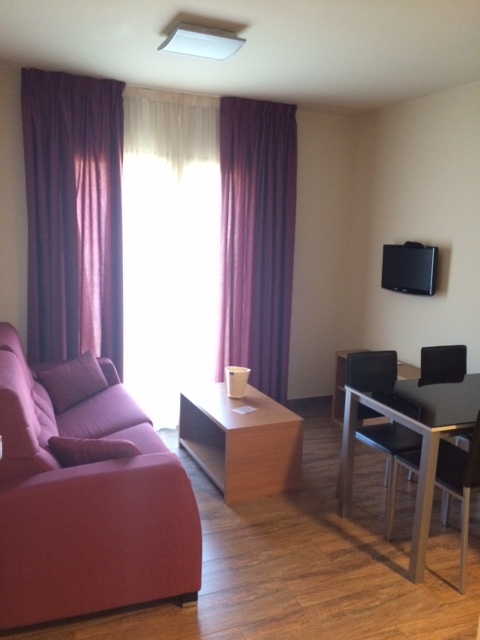 Hotel Apartaments Trainera has a multipurpose room of 110m2. 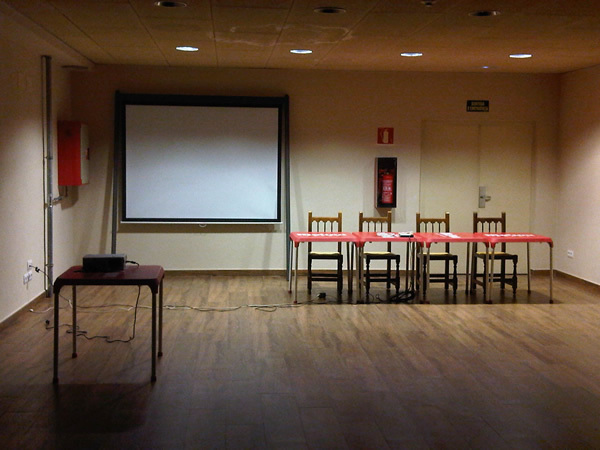 The multipurpose room is ideal for organizing meetings or different activities, from family gatherings, banquets, business meetings, product presentations, photo exhibitions, fitness classes, etc. 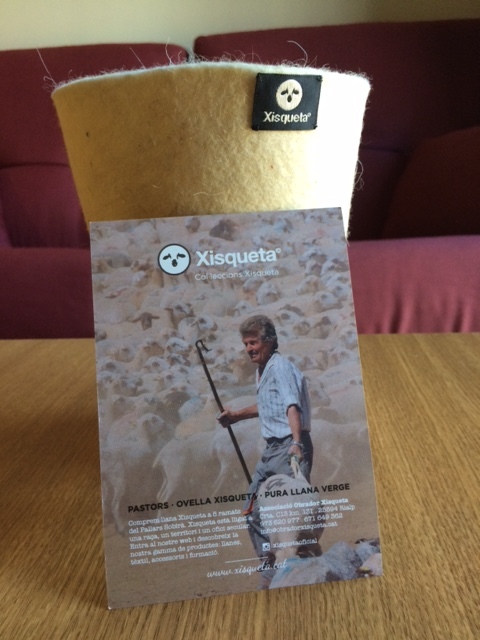 Xisqueta Room is an initiative of the Xisqueta Obrador Association to create a special room full of pieces made with Xisqueta sheep wool, a breed native to the Pyrenees. 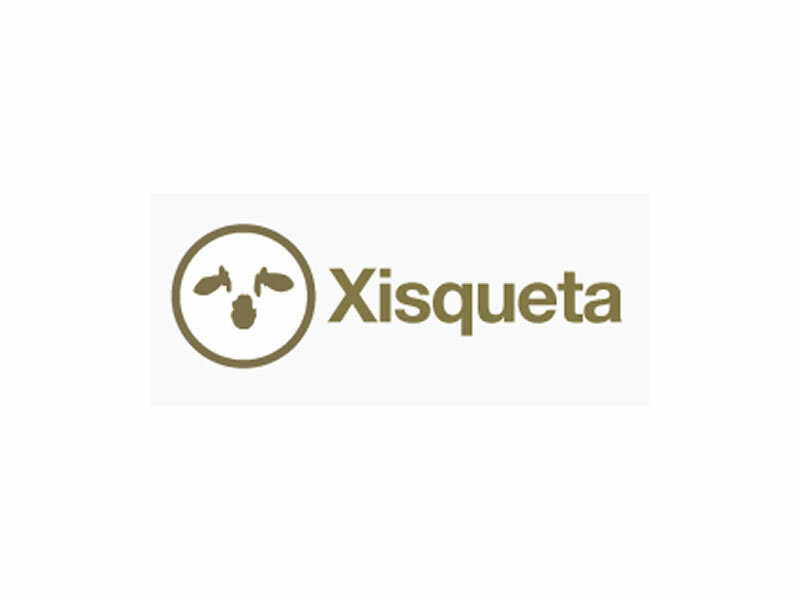 The creation of the Xisqueta Room allows to divulge the livestock values of the National Park of Aigüestortes and Lake of Sant Maurici and how the livestock production conserves the productive biodiversity rooted in one place.